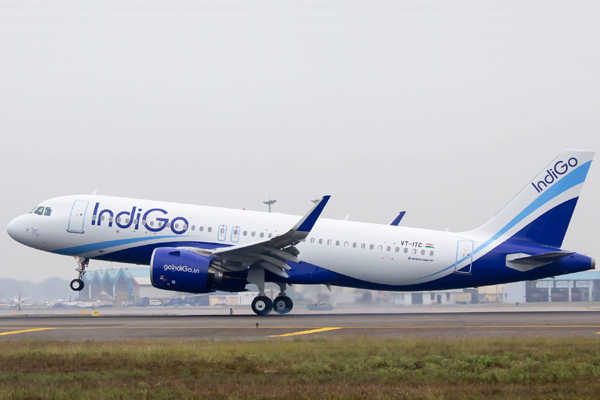 IndiGo, one of India's leading budget airlines, has commenced operations to two new cities in the GCC - Kuwait and Abu Dhabi, further enhancing air operations between India and the Gulf region, media reports said. The carrier already operates 13 daily flights to Dubai and another four to Sharjah, with Kuwait and Abu Dhabi becoming its 10th and 11th international destination, respectively, it said. As part of its new operations, the airline will operate a daily flight from Kochi-Abu Dhabi starting October 15, and another daily service from Kozhikode-Abu Dhabi from October 16. Operations between Kuwait and Chennai also commence on October 15. Additionally, the low-cost airline will provide daily non-stop services between Kuwait-Ahmedabad and Kuwait-Kochi from November, reports said.